Overall results are in line with our expectations. M1's FY18 full year dividend of 11.2 cents, a mild 2% contraction from a year ago. ARPU contracted 4.3% y-o-y in 4Q18 but was offset by subscriber growth of 7.1%. Post-paid subscribers rose a record 92k. We maintain our NEUTRAL recommendation with an unchanged Target Price of S$2.06. Shareholders should accept the VGO. Healthy growth in fixed services. Higher fixed services revenue contributed by increased fibre customer base and corporate projects. Fibre customer base increased to 209,000 or 10.6% y-o-y. M1 LIMITED (SGX:B2F) is gaining traction in corporate projects. Lowered ARPU for market share. 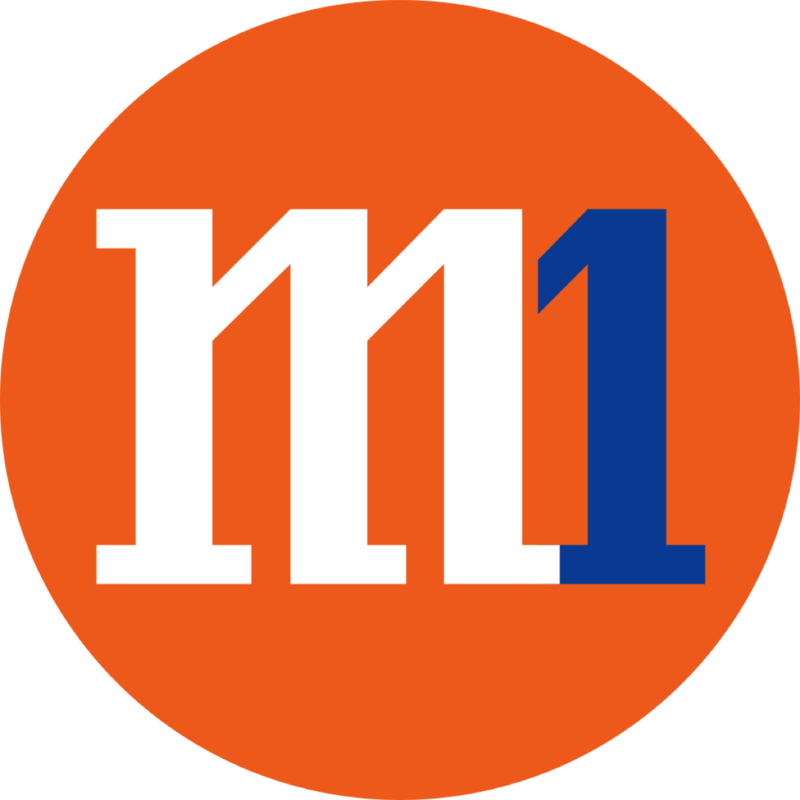 M1 and its Mobile Virtual Network Operator (MVNO) partner Circles.Life have been able to secure post-paid market share with their aggressive price plans. Post-paid subscribers gained 92,000 or 7.12% y-o-y in 2018. This is the largest rise in subscriber in more than 10 years. ARPU decline 4.3% in 2018, in part due to the wholesale pricing offered to MVNOs. Another reason for lower ARPUs is to prepare for the impending entry of TPG Telecom this is done to lock in customers in the post-paid segment. Assuming that all post-paid contract tenure is 2 years, M1 managed to secure 137,000 subscribers who are unlikely to switch to TPG due to potential penalties imposed. We view the VGO as an opportunity for shareholders to realise their investments at a premium to current market price. M1 is undoubtedly the most exposed to the entrance of TPG and increased competition from the rise of more MVNOs. 80% of revenue is derived from the Singapore mobile market. Close of the offer is on 18 February 2019. We maintain our NEUTRAL recommendation with an unchanged target price of S$2.06. We think shareholders should accept the VGO offer at S$2.06.